Made In The Shade Market Umbrellas by Galtech are made with the finest materials available, including first-grade Indonesian Hardwood and 100% solution-dyed Suncrylic or Sunbrella fabric canopies that combine for an umbrella that will bring you years of enjoyment. This 9 foot All Purpose Wooden Market Umbrella has been designed after the original European market umbrellas and provides an abundance of shade. 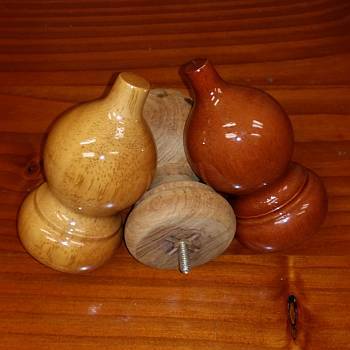 It is available with a light wood pole which has been finished with 6 layers of marine varnish. Several canopy colors are available in Suncrylic or Sunbrella fabrics. 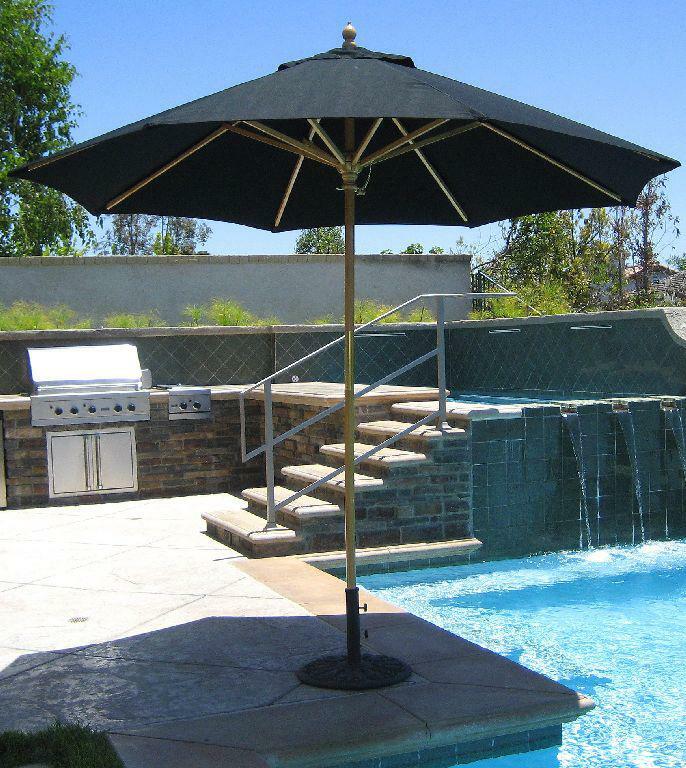 An available bar height pole is an optional 2nd bottom section of the umbrellas pole. It is 9 inches taller than the regular pole which adds to the overall height of the pole for use with a wet bar or a bar height table. 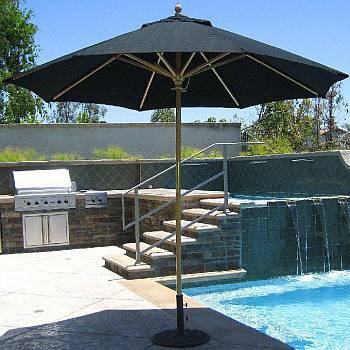 You'll find this umbrella works well with most patio furniture. This market umbrella has been designed and built to withstand the harshest conditions. 2 Piece pole, available in light wood.